Canvas Poster printing for commercial use. Create beautiful, lasting images and have them printed on Canvas. The tactile matt cotton material provides an artistic base for your creation. 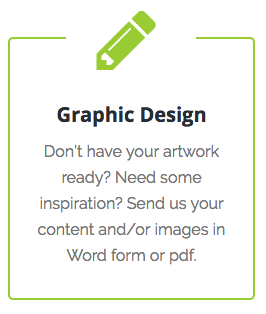 Create your own artwork or our designer can take your brief to create something beautiful for you or your client. Make your walls look outstanding with beautiful wall art printing on canvas. Take away that stark, cold look and replace it with lovely colours and designs that fill the room with good vibes. We have access to thousands of images including panoramic photos of scenery, people and objects. Choose from Impressionist, Beach and Coastal, Abstract, Modern, Patterns, Seasons (summer, winter). Canvas printing is a charming way of preserving a particular image or campaign to last for years and years indoors. Displayed in offices and corporate board rooms, canvas poster printing looks and feels comfortable and welcoming. By its nature, canvas printing gives people a special sense of connection with the giver.A great gift idea!Give clients a unique, custom printed canvas as a Christmas gift or Anniversary gift. Our desire is to make your space beautiful, unique and inspiring to all who visit or work there. Many sizes available from A4 – A0 and larger on application. Talk to us today about graphic design of your canvas print for your office or boardroom.Mounting service available on request.